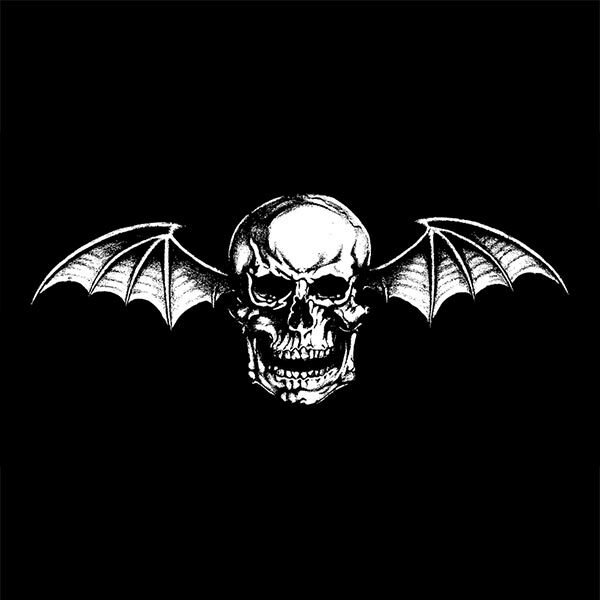 Avenged Sevenfold performed live in Phoenix, AZ at Mayhem Festival 2014 on July 11th, 2014. Photo galleries from the event can be found here. Please check back regularly for updates. 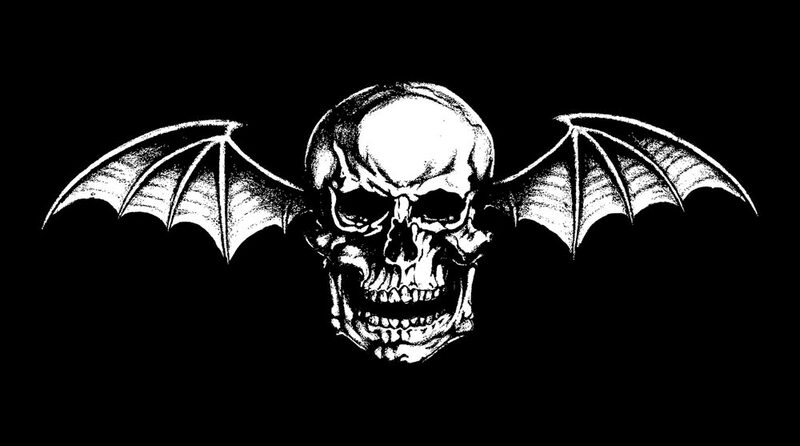 – Avenged Sevenfold’s photo set from their show in Phoenix, AZ. – 98 KUPD‘s Avenged Sevenfold live in Phoenix, AZ photo gallery. – AZ Central‘s Avenged Sevenfold live in Phoenix, AZ photo gallery. 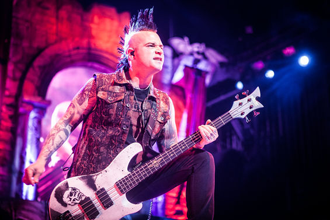 – Mayhem Festival’s Avenged Sevenfold live in Phoenix, AZ photo gallery. – Phoenix New Times‘ Avenged Sevenfold live in Phoenix, AZ photo gallery. – SicSicPhotography‘s Avenged Sevenfold live in Phoenix, AZ photo gallery. – RiPT Media Productions‘ Avenged Sevenfold live in Phoenix, AZ photo gallery. – Highwire Daze‘s Avenged Sevenofld live in Phoenix, AZ photo gallery. 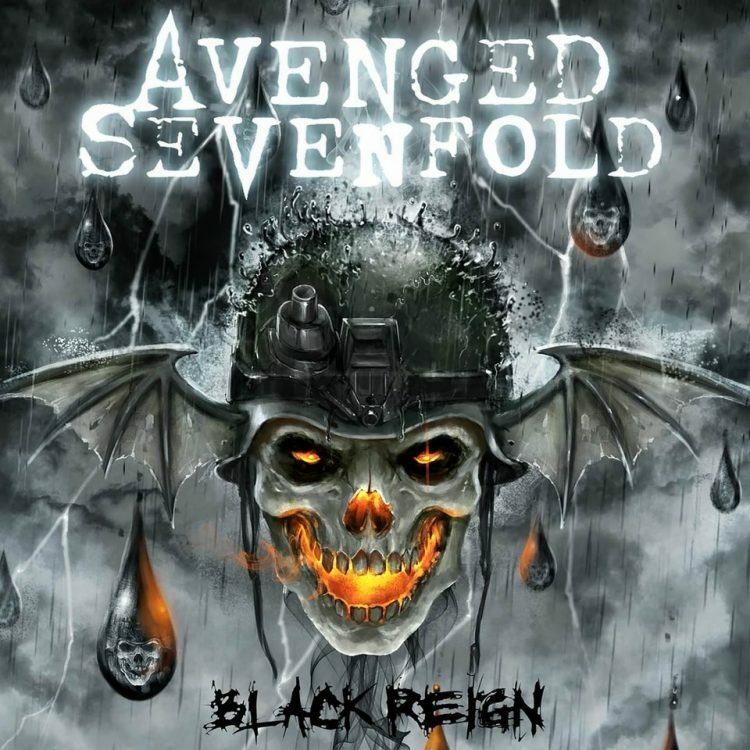 ← AZ Central, "The Best Act Of Mayhem Festival Was Hands Down Avenged Sevenfold."